To Schedule an appointment, call or text Steve at 513-324-3211. Tuesday 10 a.m. - 2 p.m. 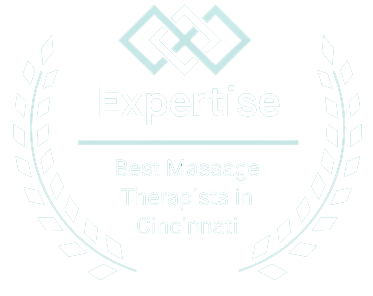 Serving Cincinnati, Kenwood, Blue Ash, Montgomery, Madeira, Oakley, Hyde Park, and Northern Kentucky.